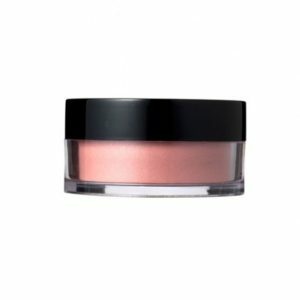 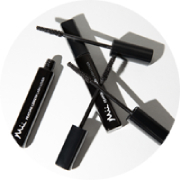 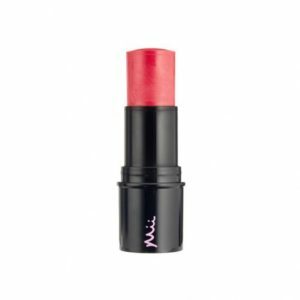 So easy to apply, this is the most scrumptious shade of pink. Absolutely gorgeous colour – a nice pop of pink with just a hint of shimmer. 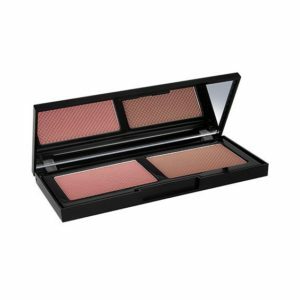 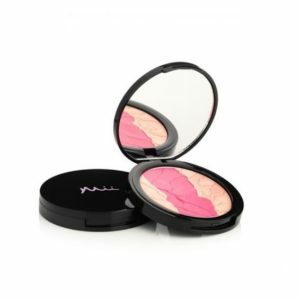 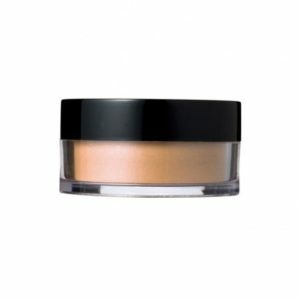 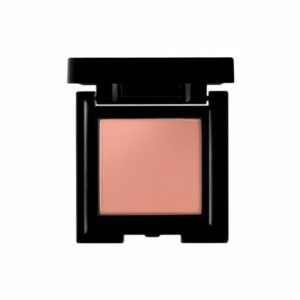 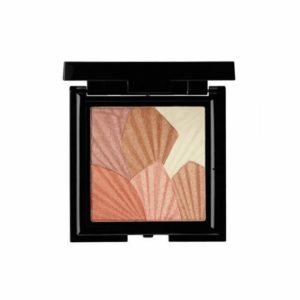 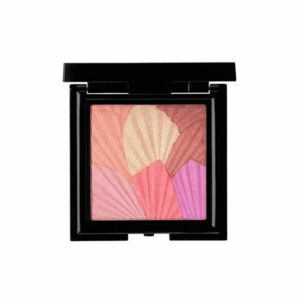 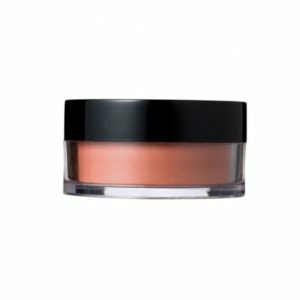 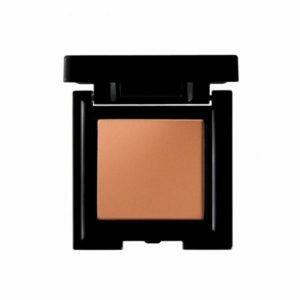 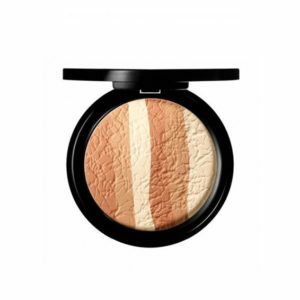 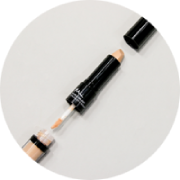 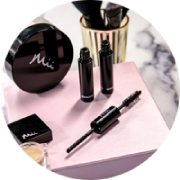 Mii Mineral Blush in shade ‘imagine’ applies beautifully and gives my pale skin a healthy look, in fact, I think it’s the perfect colour for pale skin!